Longevity: Physical And Emotional Care Of Your Peruvian Inca Orchid Is Critical! Our Peruvian Inca Orchids Are Living An Average Of 14 To 18 Years! Our Peruvian Inca Orchids are house dogs, not outside dogs. And, they are not garage dogs, laundry room dogs, barn dogs, shed dogs or patio dogs. Your Peruvian Inca Orchid should live inside your home in the main living area as a member of your family, day and night, and go outside only to eat, to go to the bathroom, for short periods of play, and to be with you and your family whenever you are outside for as long as you are outside. At all other times, he/she should be inside the main living area of your home. Also, providing a cushioned bed for them becomes very important to them, and their bed becomes their "security blanket." Many people have traditionally left their Peruvian Inca Orchids outside during the day, and brought them in only at night. Their Peruvian Inca Orchids usually live short lives, usually 10 to 12 years. Some people leave their dogs outside day and night, and their dogs usually live even shorter lives. We cater to the physical and emotional needs of our Peruvian Inca Orchids, and they live a lot longer. For example, we allow our Peruvian Inca Orchids the freedom to go outside whenever they want to, and conversely, the freedom to come back inside whenever they want to. These are the same freedoms that a human has. So, it does take a little extra effort to pay attention to what your Peruvian Inca Orchid is trying to communicate to you. And by doing this, your Peruvian Inca Orchid feels that he or she has some say so in their life and they don't give up and resign themselves that they are either “cooped up” outside or “cooped up” inside. 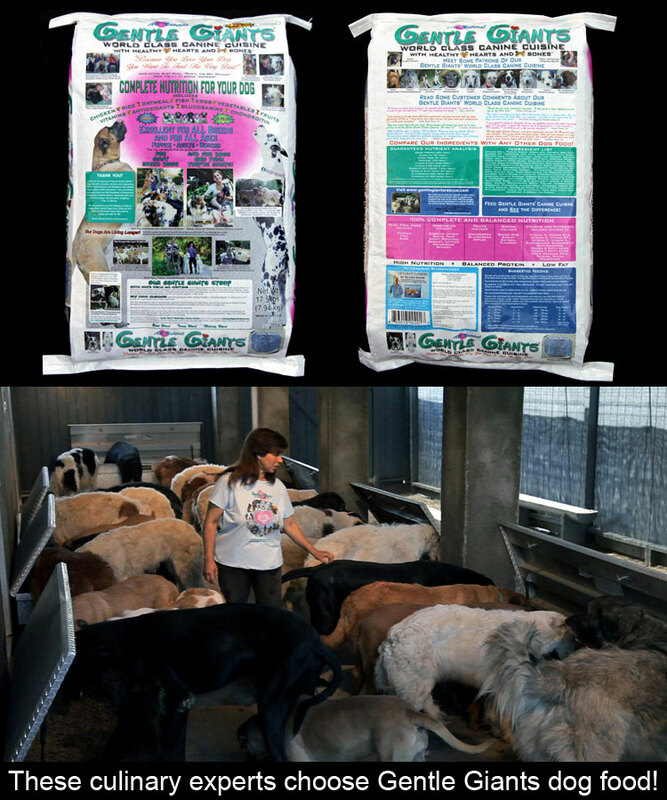 This freedom we give them enriches their emotional needs and their spirit, and they are happier. Happier dogs live longer. Our Peruvian Inca Orchids go outside every few hours (or sooner if they want to). Yes, they frolic and play in between feeding times. You can see that in the many photos on our website. But, after about 15 to 20 minutes, they've had enough and that frolic and play gets old for them and they want to come back into their "den" (figuratively speaking), which is your home. We say in our literature that a “doggie door” is optional, not required. What isn't optional is leaving your adopted Peruvian Inca Orchid outside other than when he/she is eating, going to the bathroom, briefly playing, or being with you or your family when you are outside. Our Peruvian Inca Orchids are house dogs, and your Peruvian Inca Orchid should be allowed to stay in your house, whether you are home or not. When we started rescuing Peruvian Inca Orchids, our dogs were living an average of 10 to 12 years. Now, our Peruvian Inca Orchids are living an average of 14 to 18 years. A significant attribute of our success in increasing the length of their lives is to nurture their needs and instincts, and living inside has shown itself time and again, to be a key ingredient in lengthening their lives. All of our Peruvian Inca Orchids are spayed or neutered at five to six months of age or as soon as we get them after five months of age. Spaying (females) and neutering (males) does not only prevent excessive breeding, which, if left unspayed and unneutered, results in so many millions of unwanted dogs that end up in animal shelters each year (most of which are put to death), but, spaying and neutering your Peruvian Inca Orchid at an early age (the optimum age is five to six months) is critical to extend and prolong your dog's life. Cancer is the #1 killer of dogs, and 85% of all cancers (whether they end up developing in the bones, organs, blood or skin) originate in the reproductive organs. So, by spaying or neutering your Peruvian Inca Orchid at an early age, you are giving your dog the gift of a much longer life! This is one of the most important things that you can do for your Peruvian Inca Orchid, and it is one of the key things that we do to help our dogs live an average of 14 to 18 years. The sun's rays are dangerous and can be very detrimental to your Peruvian Inca Orchid's health. 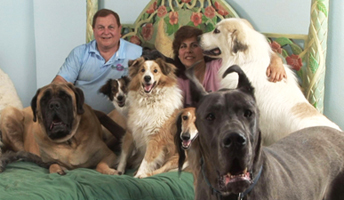 Giant breed dogs and some medium and smaller breeds need to stay out of direct sunlight as much as possible. 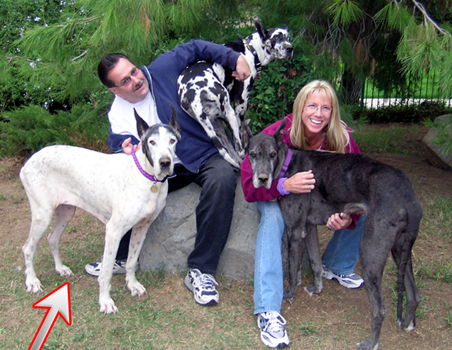 Most giant breeds and some medium and small breeds have a single coat of fur, which gives them no protection against the harmful rays of the sun. The Peruvian Inca Orchid has almost no hair. They can develop skin cancer very quickly. 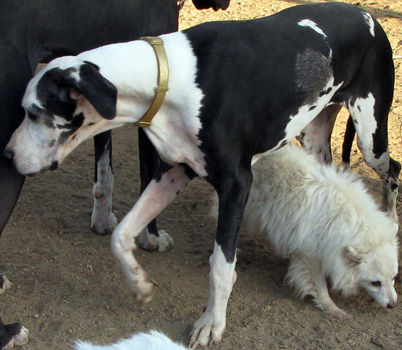 Once the skin cancer develops, the dogs usually develop internal cancerous tumors as well. This can quickly lead to death. Peruvian Inca Orchids also need to stay away from heat. Their bodies do not dissipate heat well, and they can get heat stroke, which can cripple them or kill them. If someone wants to keep their Peruvian Inca Orchid outside, whether it is during the day or at night, whether they are home or not, we will not adopt to them. 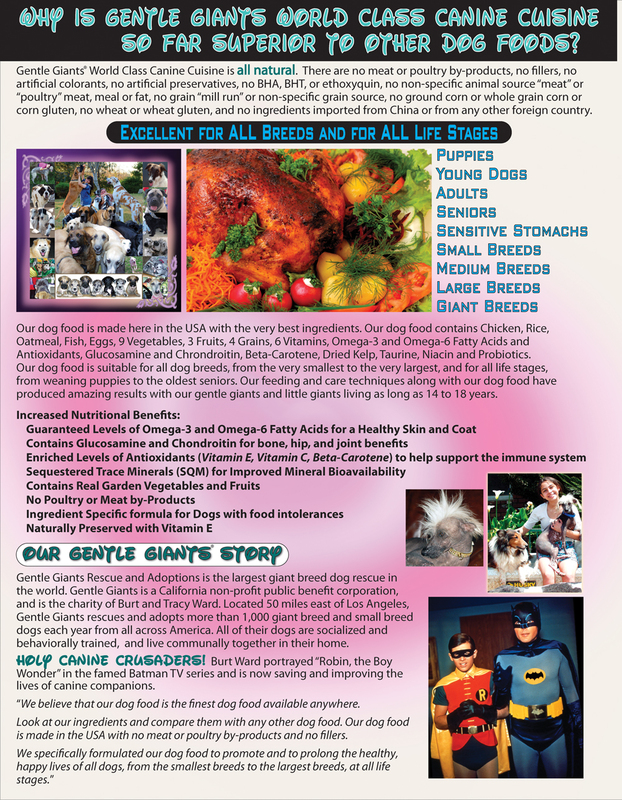 You can experience the same or similar results with your Peruvian Inca Orchid by following our feeding and care techniques and by feeding all natural Gentle Giants dog food to your dog. 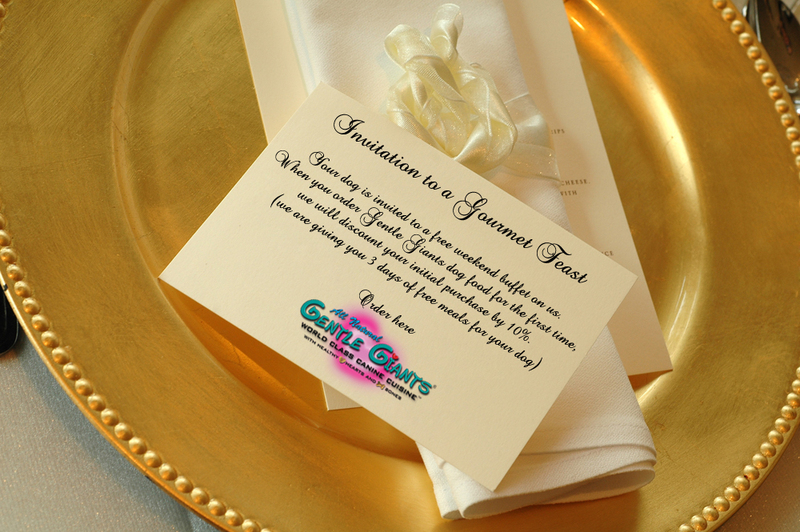 Every day we feed more than 600 lbs. 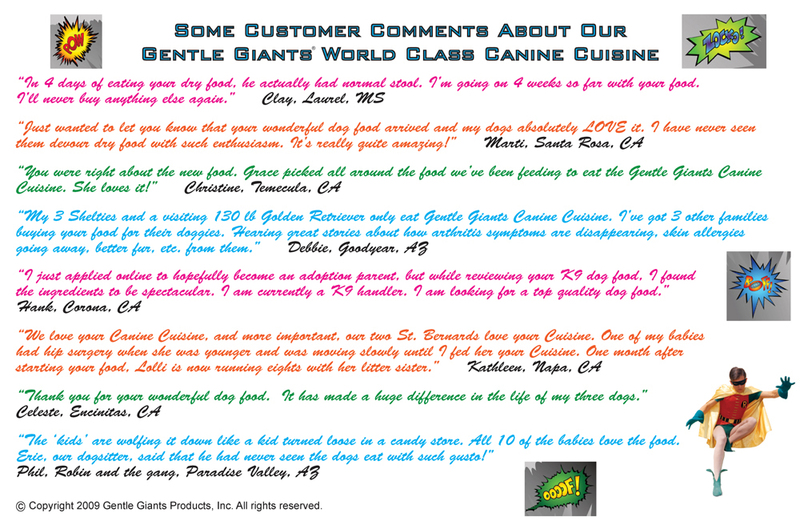 of our all natural Gentle Giants World Class Canine Cuisine dog food to our rescued dogs, some of which are Peruvian Inca Orchids. 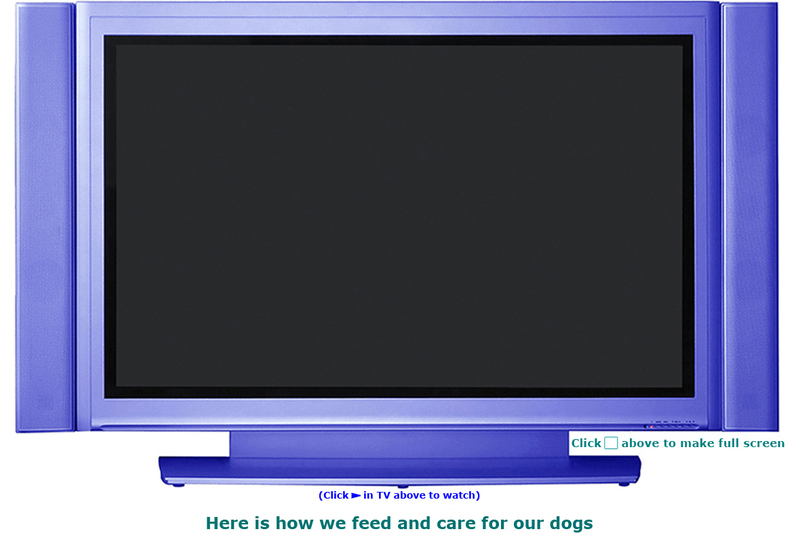 We feed our adult dogs five (5) or more times each day, and we feed our puppies eight (8) or more times each day. 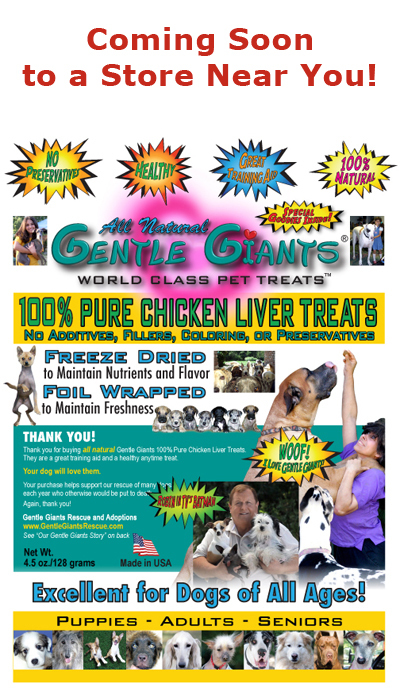 Unlike other brands of dog food where you have to limit and regulate how much your dog eats because your dog might over eat another brand of dog food, with our Gentle Giants dog food, your Peruvian Inca Orchid will actually SELF-REGULATE himself/herself how much he or she eats and will not over eat our Gentle Giants dog food. 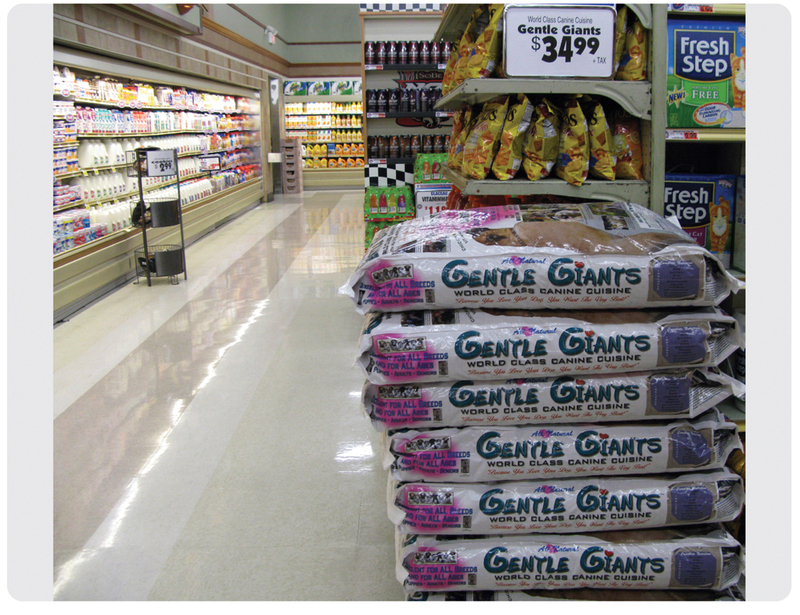 Most people find that their Peruvian Inca Orchids and other dogs will actually eat as much as 1/3 less of our Gentle Giants dog food than what they fed their dog before switching to Gentle Giants dog food. 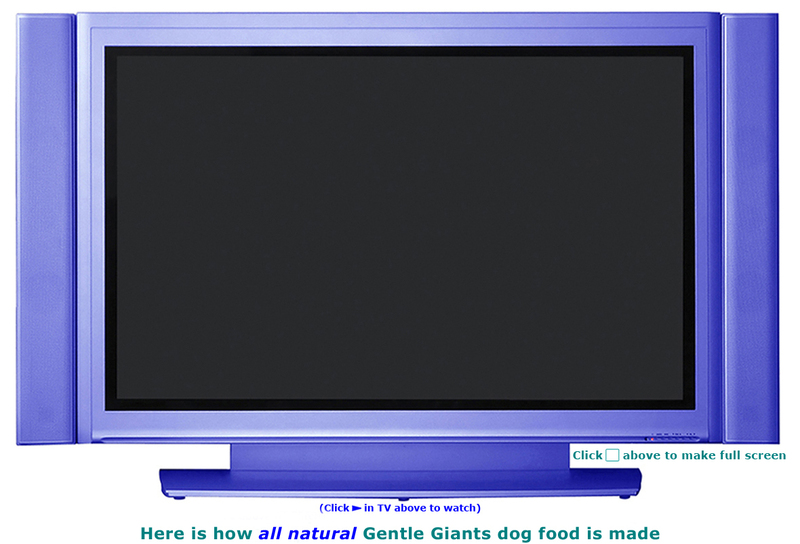 Feeding all natural Gentle Giants dog food to your Peruvian Inca Orchid and your other dogs can make your dogs' coats look healthy and shiny. Also, your Peruvian Inca Orchid and your other dogs will likely be more alert and have more energy, and you will likely clean up about 1/3 less stool. 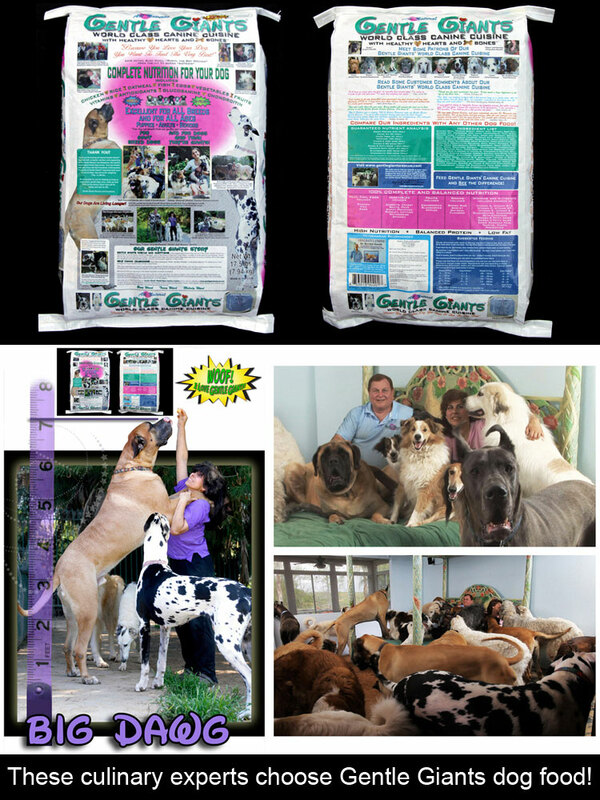 We have our dogs living far longer than is traditional for our giant breeds and for our medium and smaller breeds. 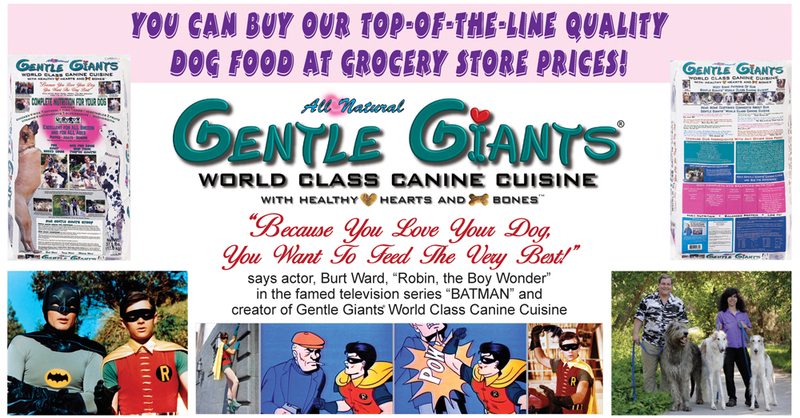 Our program for increased longevity combines early spay/neuter, our special feeding and care program, and our high nutrition, balanced protein, low fat Gentle Giants dog food. 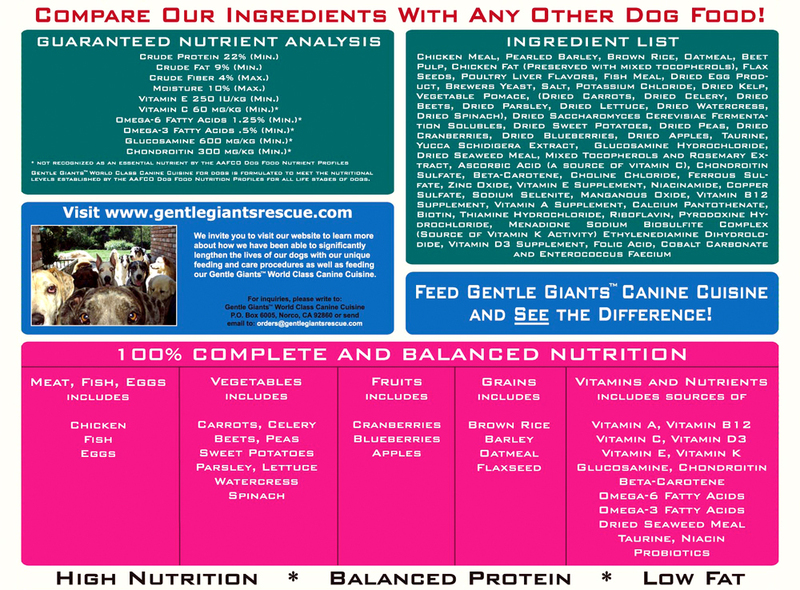 Because our dog food is so nutritious, your Peruvian Inca Orchid can obtain all the nutrition he/she needs by eating less food than with other dog food formulas. This provides your Peruvian Inca Orchid with increased protection against bloat and torsion, a major killer of giant breed dogs, and a killer of other medium and smaller breeds as well. 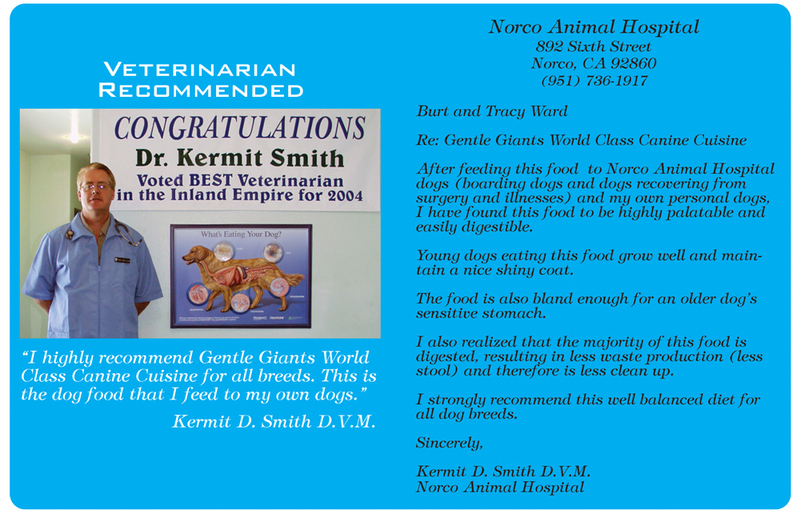 Here is our recommended method for converting your Peruvian Inca Orchid and your other dogs existing feeding program to Gentle Giants multi-meal self-regulated feeding program. Our dog food is designed for all dogs to self-regulate how much they eat, not limit how much they eat. The amounts shown on our dog food bag indicate what you will eventually offer to your Peruvian Inca Orchid and to your other dogs, not what is expected to be consumed by your Peruvian Inca Orchid and other dogs. 1. 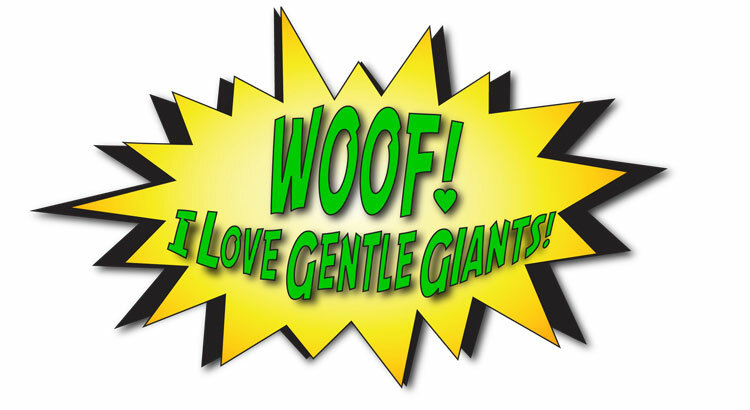 No change in the amount currently fed until your Peruvian Inca Orchid and your other dogs are 100% on Gentle Giants for 30 days. 2. 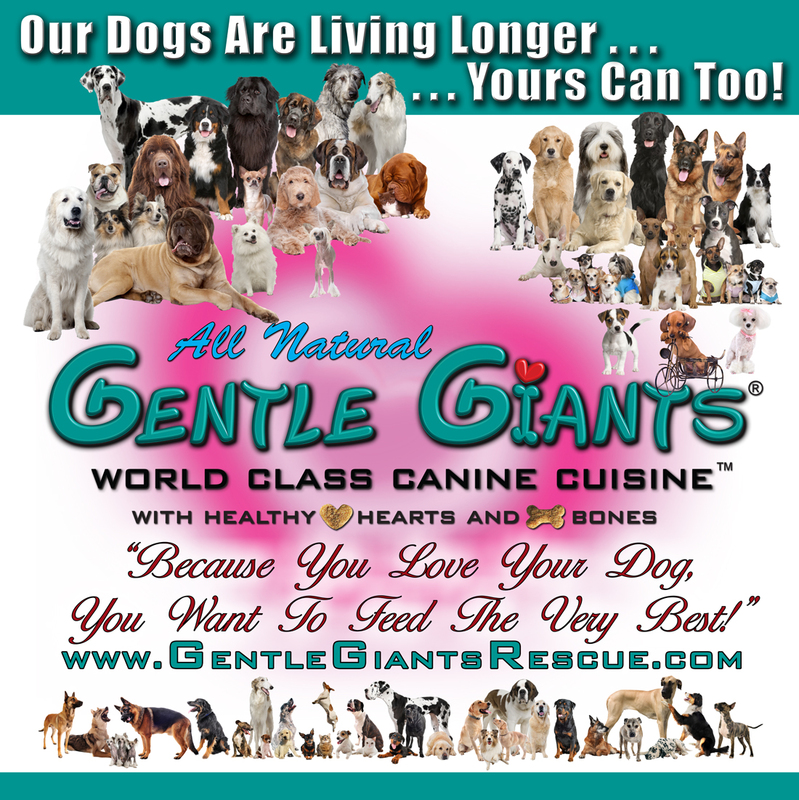 When your Peruvian Inca Orchid and other dogs have been eating only Gentle Giants for 30 days, add one additional feeding with the same amount of Gentle Giants as you have been feeding at each meal (ie: if you are feeding your dog 2 cups of Gentle Giants at each meal, then add one more feeding with 2 cups of Gentle Giants) and visually evaluate how your Peruvian Inca Orchid and your other dogs respond. If your Peruvian Inca Orchid and your other dogs start gulping down the additional feeding, then immediately reduce the amount of dog food in the additional feeding so your Peruvian Inca Orchid and other dogs don't over eat. 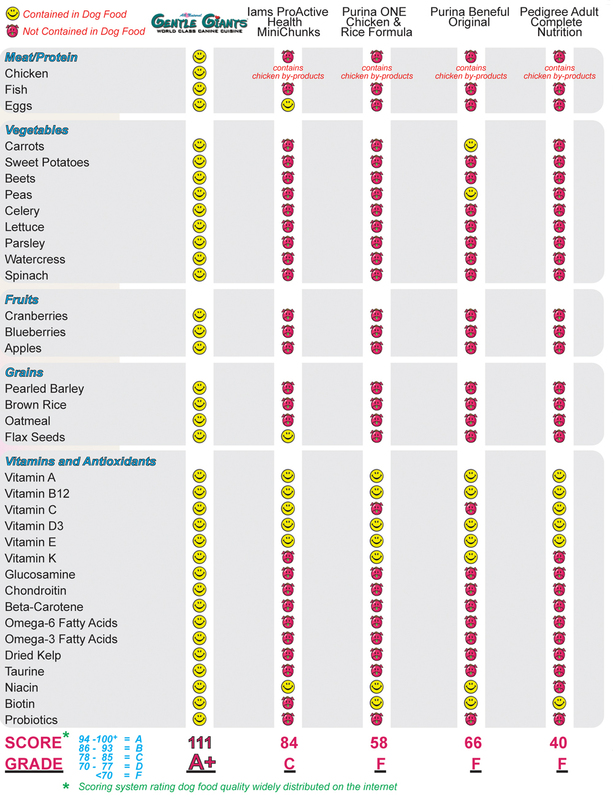 Continue this partial extra meal until your Peruvian Inca Orchid and other dogs eat their extra meal more normally before increasing the amount given to your dogs. If your Peruvian Inca Orchid and other dogs eat the additional meal normally or "pick" at the dog food or leave some food in the extra feeding, that is excellent and what you want. Always remember that your Peruvian Inca Orchid and your other dogs MUST HAVE NO STRESS AND NO EXERCISE for 1 hour before and for 1 hour after each feeding. After another 2-3 weeks, add an additional feeding and review how your Peruvian Inca Orchid and your other dogs react to the second additional feeding as described above. Ultimately, you want your Peruvian Inca Orchid and your other dogs to self-regulate how much they eat and to eat only what they actually need. 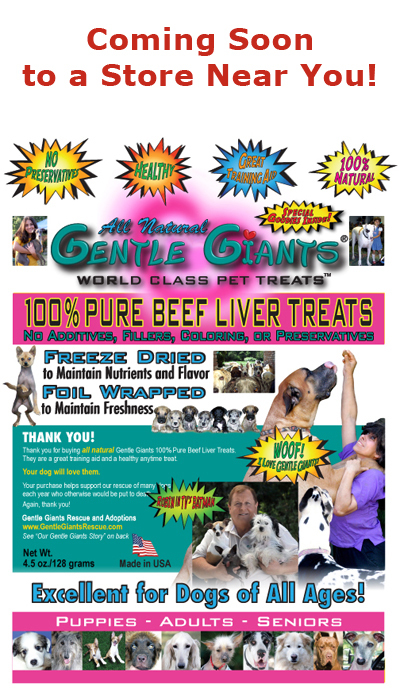 We invite you and encourage you to follow our feeding and care techniques and to feed our all natural Gentle Giants dog food to your Peruvian Inca Orchid. Please let us know of your results. 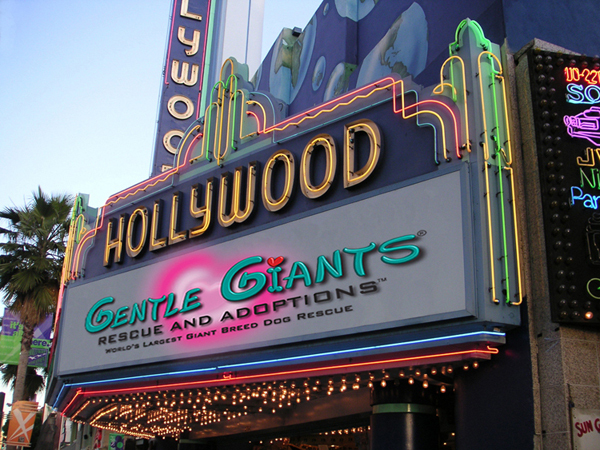 If you have questions, you can send email to us at info@gentlegiantsrescue.com.